Over two billion people choose a Unilever product at any given day, from feeding their family to keeping their homes clean and fresh! Our brands are part of everyday life! The company has over 3 500 full-time employees across two corporate offices and seven manufacturing locations in the country. 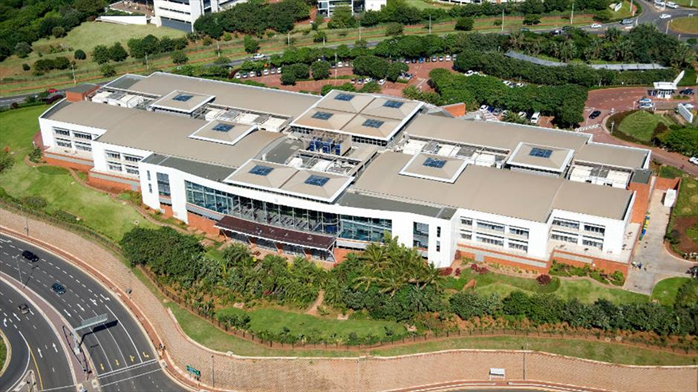 For three years in a row, the Top Employer Institute rates Unilever South Africa, established over 100 years ago, as the country’s No 1 employer in South Africa. Our vision is to create a brighter future for all South Africans, where people can improve their quality of life without increasing their environmental footprint. 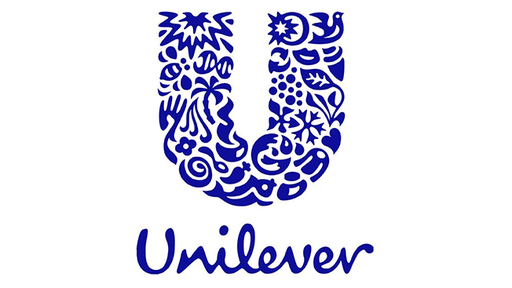 Unilever launched the Unilever Sustainable Living Plan (USLP) in 2010, with a local chapter for South Africa.